Another color palette “Red” added to the recently launched One Plus 6 cell phones. The announcement was made on Sunday stating the availability of the phone in 128 GB storage and 8GB RAM. 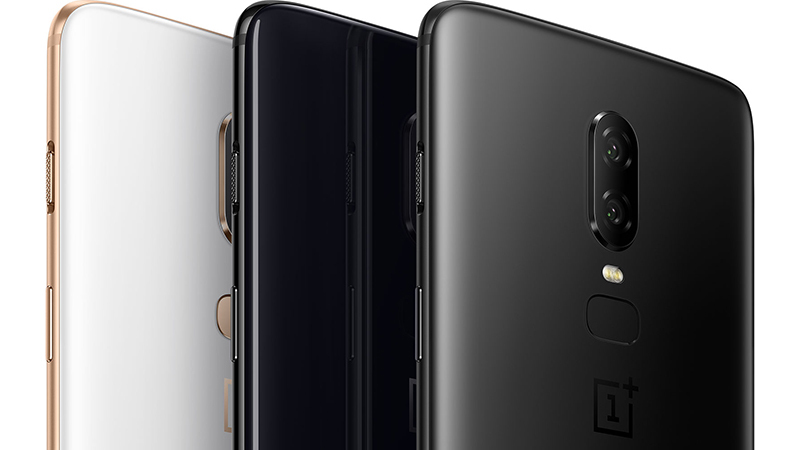 The phone will be launched in every existing market of One Plus 6 which means the Australian seeking to use the cell phone must import from either UK or USA at a rate of $785. The One Plus 6 “Red edition” offers similar features of the recently launched one plus 6 phones. However, the price is comparatively reasonable and pocket-friendly then iPhone or Samsung Galaxy S9. Within 22 days, One Plus 6 has successfully managed to shift more than one millions of users. With the introduction of “anti-reflective layer,” it is aiming to drive more users to their product brand.